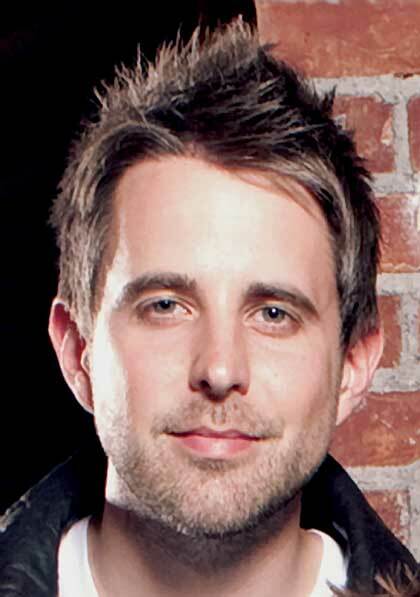 Matt Hammitt is the lead singer and a founding member of the band Sanctus Real. Over the past decade, the Grammy nominated, Dove Awardwinning group has released five albums and has topped the Christian radio charts with fourteen No. 1 and Top 5 radio hits. In 2010, Matt and his wife, Sarah, found out they were expecting their third child. Already the parents of two young daughters, Emmerson and Claire, they were looking forward to an ultrasound that would reveal whether they were having a boy or a girl. "We found out it was a boy, and we were all celebrating," Matt recalls. "But only a few minutes later the doctor came in and told us that things weren't right, that half of the baby's heart wasn't developed. At that time, they didn't think he would survive." Diagnosed with Hypoplastic left heart syndrome, little Bowen, whose name means "small, victorious one," defied the odds and survived. But it hasn't been an easy road for Matt and his family. Following Bowen's birth, Matt and Sarah watched their newborn son endure two open-heart surgeries, and they spent more than three months by his bedside at Mott Children's Hospital in Ann Arbor, Michigan. Matt and Sarah have shared the pain, as well as the joy, of their journey with others through their blog, Bowensheart.com, which has received more than one million hits to date. Sarah says, "God clearly has His hand in all of this. Our family has been called to walk through this, and we will do our best, even though it's going to be really rough at times." "Everything I've watched happen in the hospitalall the pain I've feltis deepening my faith, strengthening my marriage, and molding my character," Matt says. "Out of what appeared to be a well of emptiness has flowed a fountain of purpose." 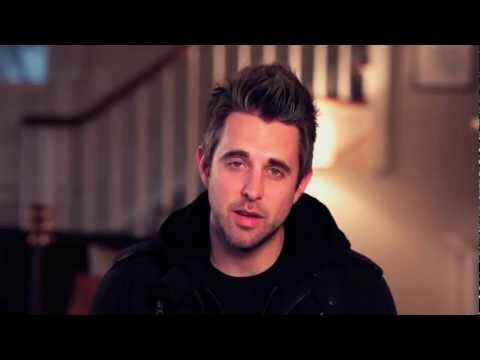 Matt's album Every Falling Tear, released in 2011, was born out of the heart of a father wrestling with his pain but buoyed by his faith and his love for his family. I Couldn't Love You More is one of the songs on the album. It expresses a parent's desire to share Christ's unconditional love with his child. A portion of the proceeds from both Matt's album and this book will be given to support the Whole Hearts Foundation, a 501(c)(3) nonprofit organization founded by the Hammitts that is dedicated to helping families with children suffering from congenital heart defects. Matt says, "We've met so many families like us whose children are suffering, and they are looking for hope. It has become our mission to help them find it."